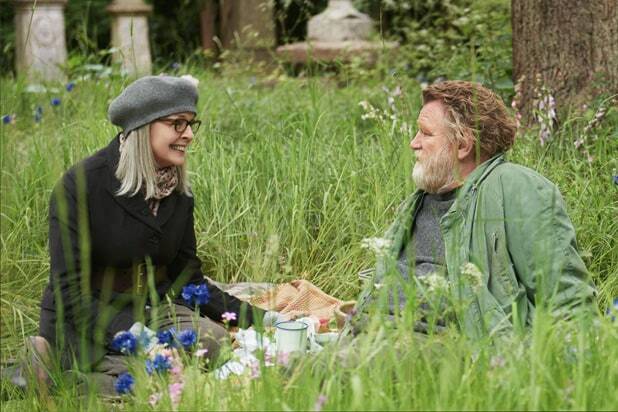 The Weinstein Company has acquired the U.S. and Canadian rights to “Hampstead,” a drama starring Diane Keaton as an American widow in London. Keaton plays Emily Walters, who has been living on the edge of London’s Hampstead Heath, when one day she sees a group of hooligans attacking a man who lives in a ramshackle dwelling in the massive park. The following day, Walters goes out in search of the man, whose home is now the target of aggressive real estate developers. 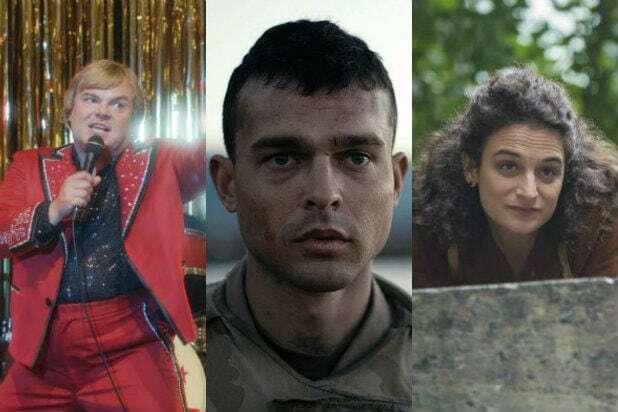 The film also features Brendan Gleeson and James Norton. Joel Hopkins directed the movie and Robert Festinger wrote the screenplay. “Hampstead” was produced by Robert Bernstein and Douglas Rae at Ecosse Films. TWC acquired the film based on a short promo reel. Motion Picture Capital and Silver Reel financed the movie, while Cornerstone Films handled the sale. The deal negotiated by David Glasser, Talia Houminer, Negeen Yazdi and Jennifer Malloy for TWC with Mark Gooder and Alison Thompson on behalf of Cornerstone Film and Laure Vaysse and Craig Emanuel for Motion Picture Capital.